Comments: With the Australian Curriculum: History syllabus compulsory for teachers to implement in 2016, this amazing resource will be warmly welcomed. HistoriCool is a beautifully produced A4 sized, glossy, full colour, 64 page magazine for kids aged 8-14. The large format accommodates beautiful big images, and allows for plenty of space around text making the mag easy for students to read. The magazine contains good quality, well researched and well written articles by Australian writers. Plus of course there are history related activities, puzzles, games and quirky facts that kids would expect to find in a magazine format. I really like the included glossaries for growing students’ vocab, and also the opportunity for students to contribute to the magazine through the ‘Junior Historian‘ program. Real world opportunities for kids to write are incredibly valuable. 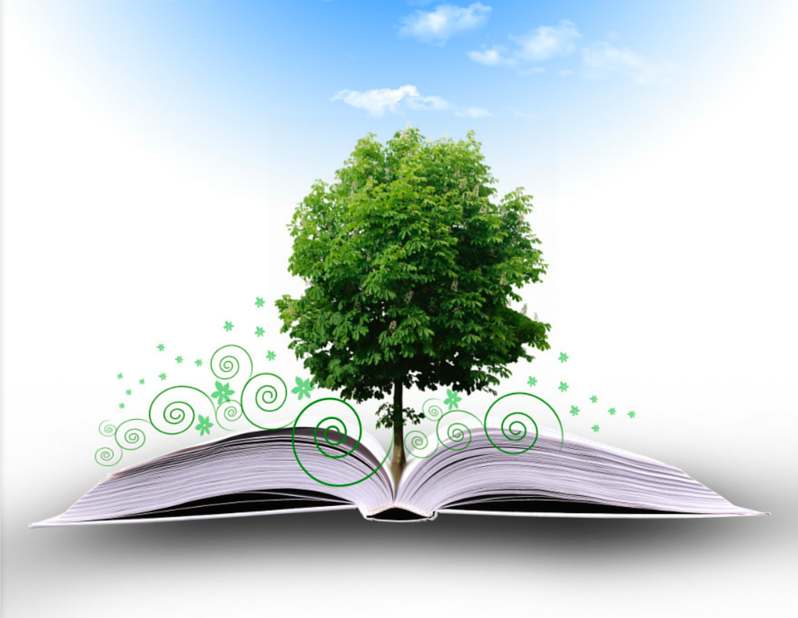 I love a resource with additional materials specifically designed for educators. The accompanying Teacher’s Packs are sensational. Check out the THIRTY PAGE sample here. Yes, 30 pages of lesson ideas, games, questions, external links to additional relevant content and printable templates to save you time. Issue #17 is available now, but back issues are also readily available and postage is free (Australia wide). 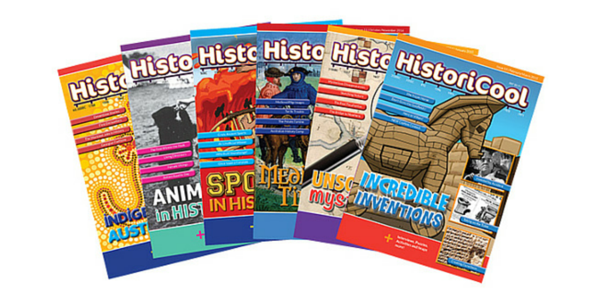 HistoriCool comes out bimonthly so you can expect 6 issues per year and there are some great subscription options for individuals and schools. You can also just buy a single mag or purchase a single download to check it out for a few dollars without any commitment. Although I love the quality of the printed magazines, I highly recommend the Unlimited Digital Subscription package for schools. $350 covers you for unlimited digital copies of every issue for the year. This means every student in your class can be looking at an article on an iPad at the same time while you are using it on your IWB. No mag-between-two, no need to find a place to store them, and no stress if another class wants to access them at the same time. HistoriCool is an impressive resource which I am really happy to promote to educators. (And for my writerly friends… yes, they are open for contributions.) If you are teaching students in Years 3-6 do yourself a favour and order a copy to check it out. *I received review copies of HistoriCool magazine and the accompanying Teacher Pack courtesy of HistoriCool’s editor. No payment was received for review and all comments are based on my own professional opinion.